Hi everyone! 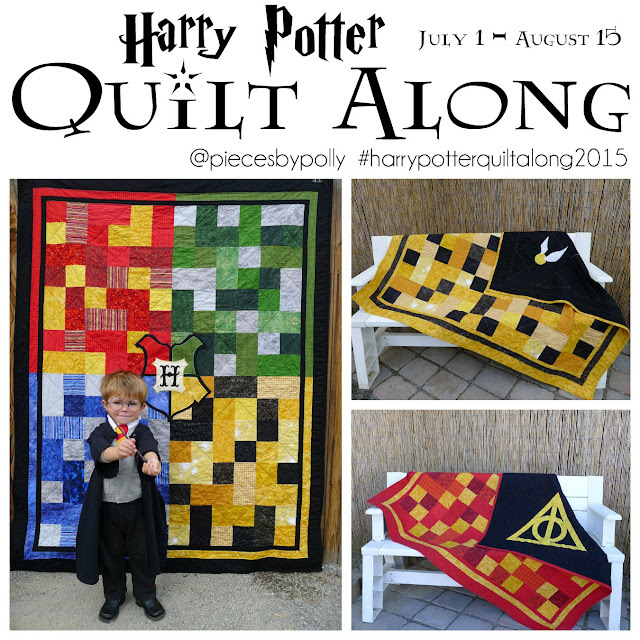 It’s time to link up all the cute things you’ve been doing! I’m Tiffany from Making the World Cuter, and I’ll be hosting this block party today. Fall is (not officially) here! That means lots of people are getting antsy to go crazy with pumpkins...I might just be referring to me! Now that the kids are all back in school (for us as of this week), there is a little more structure in the day, which means a little more time for creating and crafting. 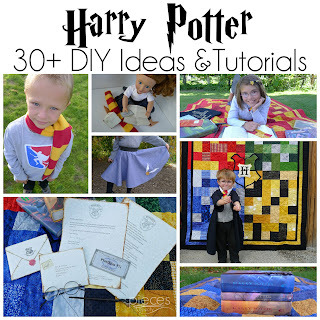 I rounded up a bunch of your fabulous ideas that you linked up last week for a fun group of fall crafts to inspire you! I tried to stick to basic crafts, and fall inspired things not too Halloween-ey, but...I may have snuck a few pumpkins and spider webs in there! I can't help it! Halloween makes me giddy! 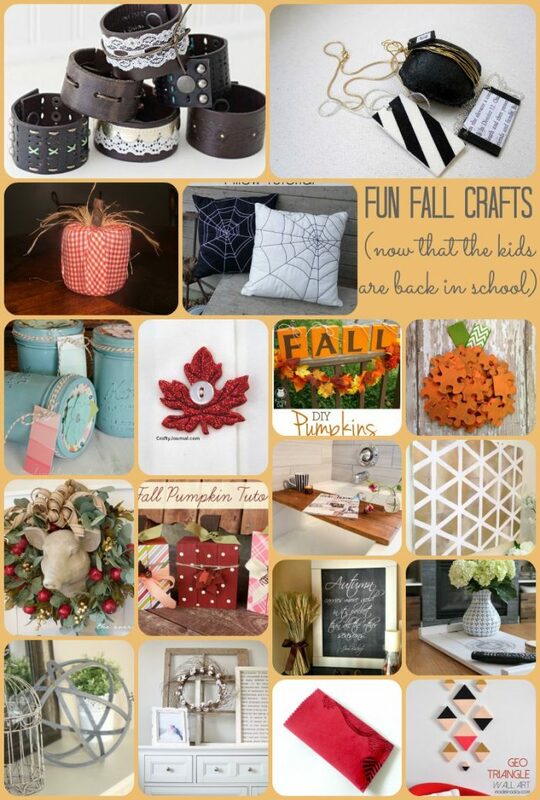 We’d love it if you pinned the Fall Craft Ideas image above!